1. Coffee Beanery Café. ($). Crave artisanal coffee but tired of Starbucks? Grab a turtle mocha flavored coffee or some relaxing tea while you wait for your flight. 2. Le Petit Bistro. ($). As its name correctly states, this place is essentially a little bistro. Order a sandwich, sub, or deliciously fresh salad and enjoy a healthy lunch or dinner. 3. Earl of Sandwich. ($). This popular chain is chock full of hearty lunch and dinner options. Pair an artisanal soup with a hand-crafted wrap and frozen lemonade and you will be good to go! 4. TGI Friday’s. ($$). Friday’s features an American cuisine that includes hamburgers, sandwiches, steaks, salads, and seafood. Burger patties can be substituted to accommodate for vegetarian and vegan diners. Friday’s is a great location for grabbing a pre-flight cocktail. Don’t forget to make your free online reservation with Airlines Parking. We will get you to your terminal with enough time to grab a bit to eat before your DTW flight. Stay tuned for our next post on where to eat at other Detroit Metro Airport locations. 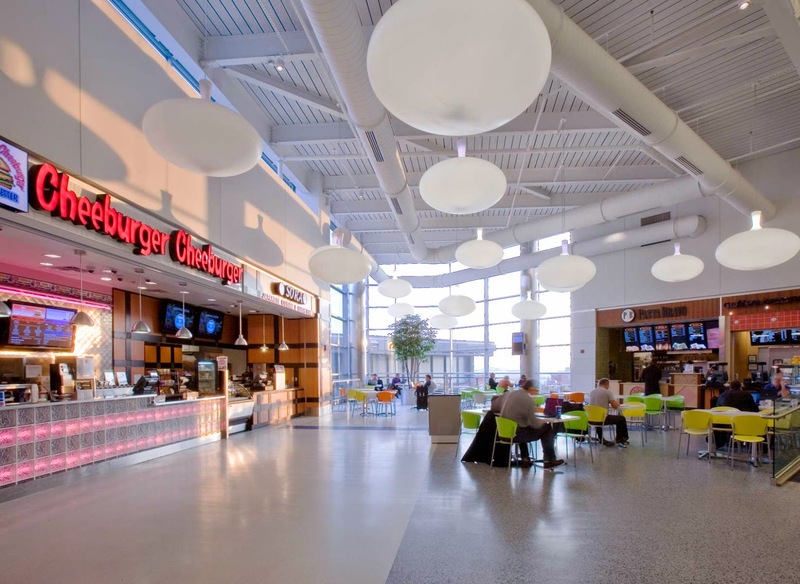 Once you are dropped off at Detroit Metro Airport by Airlines Parking’s complementary shuttle, you may want to get a quick bite to eat before proceeding to your terminal. Whether you prefer to sit down at a nice restaurant, pick up a light lunch, or grab a quick bit to eat on the go, there is something for everyone at DTW! 1. Sora Japanese Cuisine & Sushi Bar. ($$). Believe it or not, Sora has a fantastic reputation for serving sit down sushi and delicious tempura. This place makes a long layover seem doable. 2. 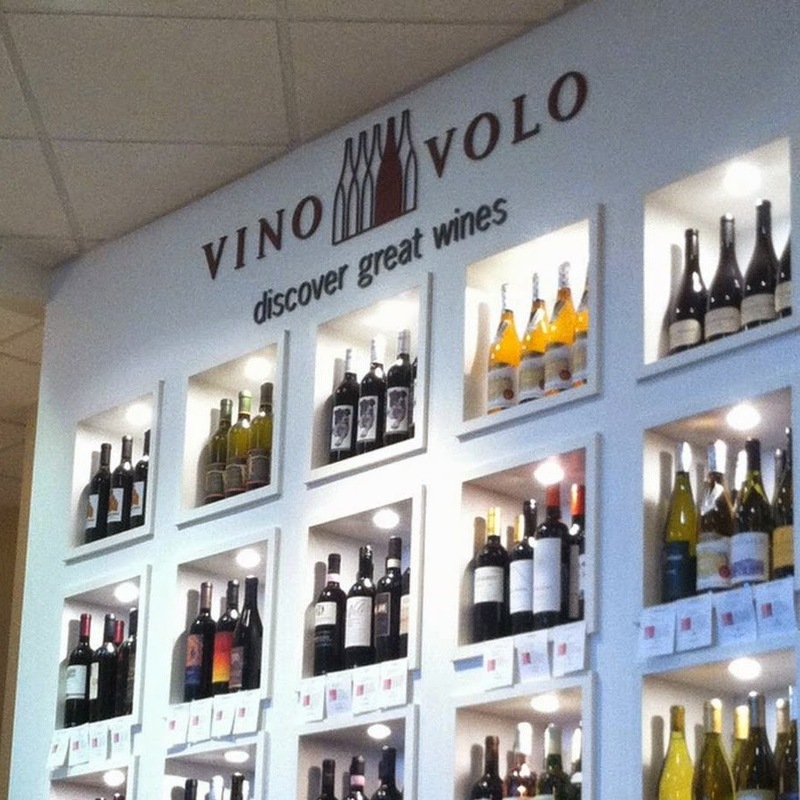 Vino Volo Wine Room. ($$).This classy wine bar has something for both novice and experienced tasters. Vino Volo offers food with ingredients such as prosciutto, brie, truffle oil, and smoked Gouda. 3. Waterworks Bar & Grill. ($). Have an early flight? Grab a breakfast at Waterworks and being awake in the wee hours of the morning won’t seem so bad. Check out their exceptionally large French toast offering. 4. PB&J. ($). Think peanut butter and jelly is just for kids? Think again! Think bananas, Nutella and even bacon and you have yourself a gourmet PB&J sandwich. 5. SlapShotz. ($$). Slapshotz is known for its craft beer selection. They offer the perfect atmosphere if you want to grab a burger and beer and watch the game. Make your free online reservation at Airlines Parking and stay tuned for Airlines Parking’s next article on where to eat at other DTW terminals.